One of the easiest ways to optimize a business’s Twitter presence is to update the profile and header photos with customized images. Ensure your company’s Twitter profile accurately represents your brand by uploading high-quality visuals that satisfy Twitter’s requirements for profile photos, header photos, and tweeted images. 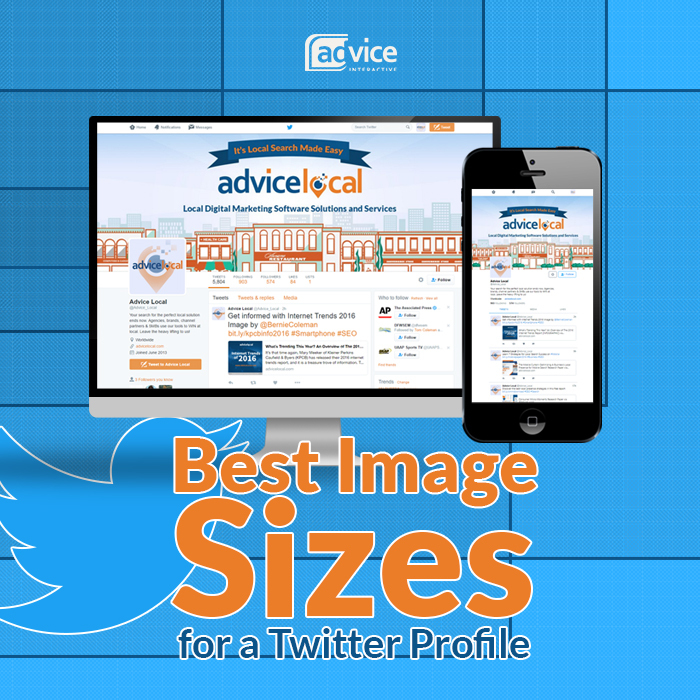 The first thing most Twitter users will notice when they check out your profile is the large header photo displayed across the top of your page – so it’s important to use an image representative of your business. When designing or choosing a header photo, keep the file size under 10MB so you don’t have any trouble uploading it. Profile photos must be square – ideally 400 x 400 pixels – with a maximum file size of 2MB. The image will be displayed at 200 x 200 pixels in the top left position on your profile. Note that you can further personalize your Twitter profile by editing the theme color to coordinate with your overall branding. Including images and GIFs in your tweets is a great way to add variety to your Twitter page and pique your followers’ interest. The maximum file size for these “in-stream” visuals is 5MB for photos and 3MB for GIFs. You can upload any Twitter images as JPEG, GIF, or PNG files. The image can’t be pornographic or excessively violent. The image can’t contain any Twitter badges, such as the ‘verified’ badge. The image can’t be used to intentionally deceive followers. Also keep in mind that you can include an animated GIF in a tweet, but you can’t use one for your profile or header photo. 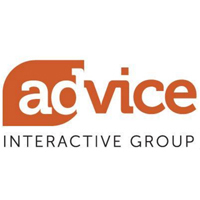 If you want more tips on social media marketing or managing your Twitter profile, get in touch with Advice Interactive today. Contact us online or call us at 877-692-7250.